Brie Larson makes her directorial debut, and I couldn’t be more underwhelmed. 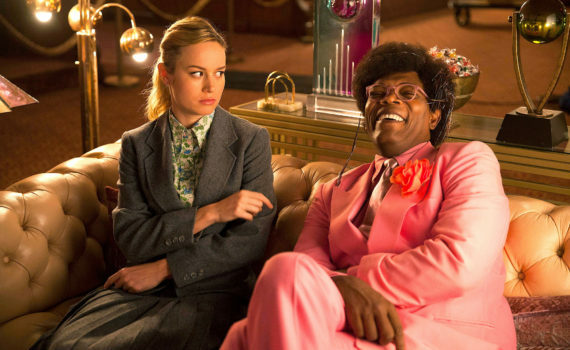 Unicorn Store looks mostly dumb, disjointed at the very least, and not something that can be taken seriously. The cast is …interesting: Larson, Jackson, Bradley Whitford, Joan Cusack, Martha MacIsaac, Karan Soni. Not the best actors, and not the best idea or execution either, by the look of things. I hate to hate on Brie; I’m no angry fan boy claiming ownership of genres that don’t belong to me. I just don’t think she’s a great talent, I think she’s fine; this movie is our chance to see if she’s any better as a director, and I have my doubts.